I came across Remedy Quarterly on Design Sponge last summer. Remedy is an independent ad-free food magazine run by the lovely Kelly Carámbula of eatmakeread. It's filled with stories, memories, recipes and little interviews. It's a great read and has cheered up many a miserable tube ride. I've made several of the recipes - these Cranberry Oatmeal Cookies were adapted from there. I knew immediately that I wanted to contribute a story or two of my own. Submissions for this issue, Adventure, were open at the time. So I wrote in with a story idea based on my memories of skiing as a little girl (I spent 10 months on skis before I was 5) and the sweet treats we ate up the mountain - including Chez Simon's Apple Tart. 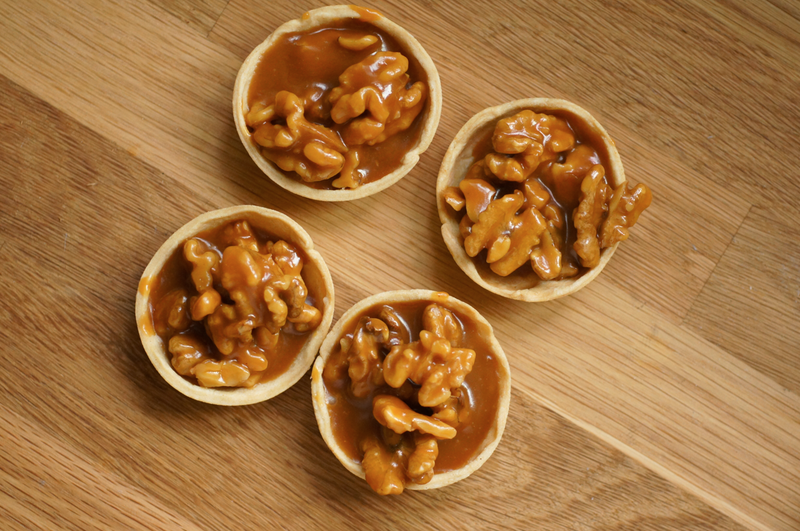 The recipe I wrote for the piece is for Tarte aux Noix - little pastry cases filled with toasted walnuts drenched in soft caramel. They're a delicious local speciality (they actually inspired the Salted Caramel and Walnut Coffee Bread too - note that the bakery have quite a different filling-to-pastry ratio to me!). So I highly recommend you head over to their shop and purchase this issue - it's well worth the $7.50 - or a subscription or two. They're currently in between submission periods but keep an eye out for the next one! PS. I'm writing this because I love Remedy (and because I want to squee with you about seeing my name in print...) not because I've been asked to/am being paid etc. Squeeeeal! Great to see your name in print. Well done. I'm sure it's the first of many! Love it! 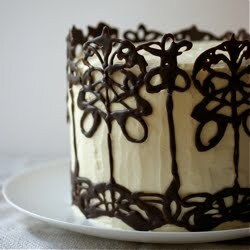 Looks gorgeous, as does your recipe! Emma, Huge Congrats! 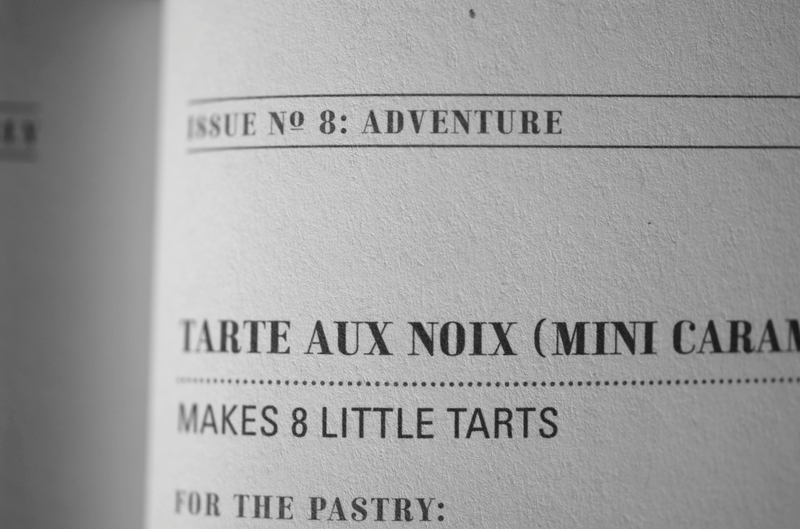 I need to check out Remedy it looks great and they were so right to publish one of your recipes. I'm so excited you are going to make your way to California - I think you and your mum will have a great time together here and your bellies will be very very happy. Congrats! I had not heard of this one but will not go and look it up! Sukaina - Heee! I hope it is the first of many! Zo @ Two Spoons - The design is really cool - the fonts in particular are always awesome. Glad you like the recipe! Daisy @Nevertoosweet - Thanks! It's really exciting. cakeboule - I really recommend it, hope you like it too. Thanks for taking me on a bit of an adventure to find this magazine! I picked up a copy from Drawn and Quarterly whilst on holiday in Montreal. It turns out I had forgotten what a lovely little corner of the city its in and the bookshop itself contains a wonderful chosen selection of books. I'd highly recommend visiting if you ever get the chance. Now all I need to do is find my way to their singular London stockist.. I just wanted to thank you for bringing Remedy to my attention. 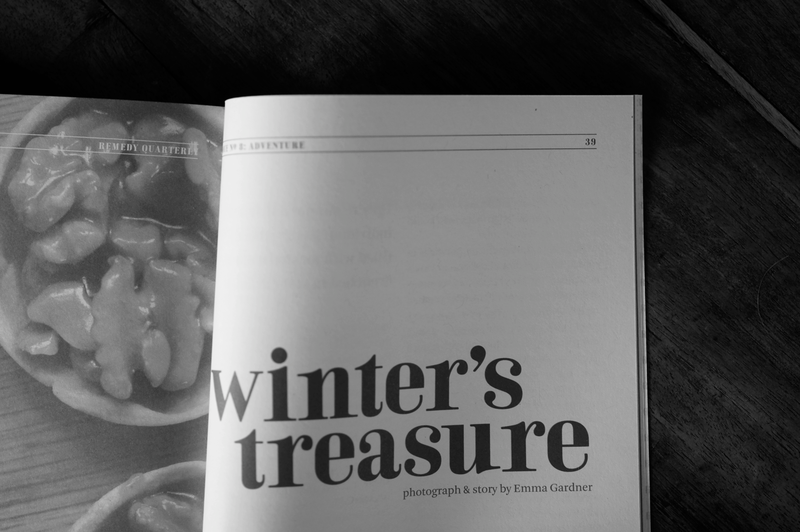 I stumbled upon it in your website and then tracked down a copy of the second issue (on cravings) via Remedy's website and what a wonderful publication it is. I thoroughl enjoyed each and every article, which stirred lots of memories of my own cravings and I am looking forward to reading the other issues. 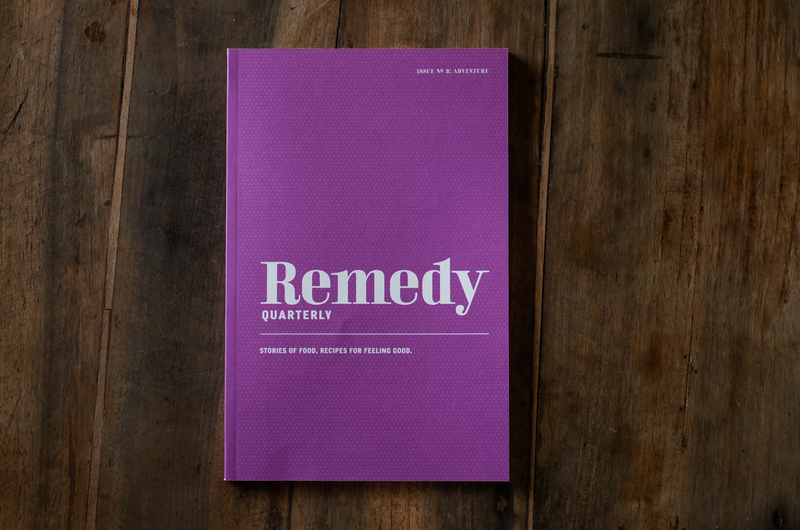 Do you know any UK stores that stock Remedy Quarterly or do you also just order them online? Alex - Glad you liked it! Sounds like a lovely shop. Sophia - I've always bought it online but the commenter above seems to think there's a stockist in London. I imagine it says on the site. Anyway, lovely to hear that you liked it!